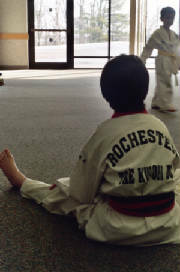 "Developing the Mind and Body with Taekwondo"
Like us on facebook "Rochester Taekwondo Club"
ARE YOU READY FOR TAEKWONDO? NOW IS THE TIME TO BEGIN YOUR TAEKWONDO JOURNEY! Ask about our special Introduction Program. 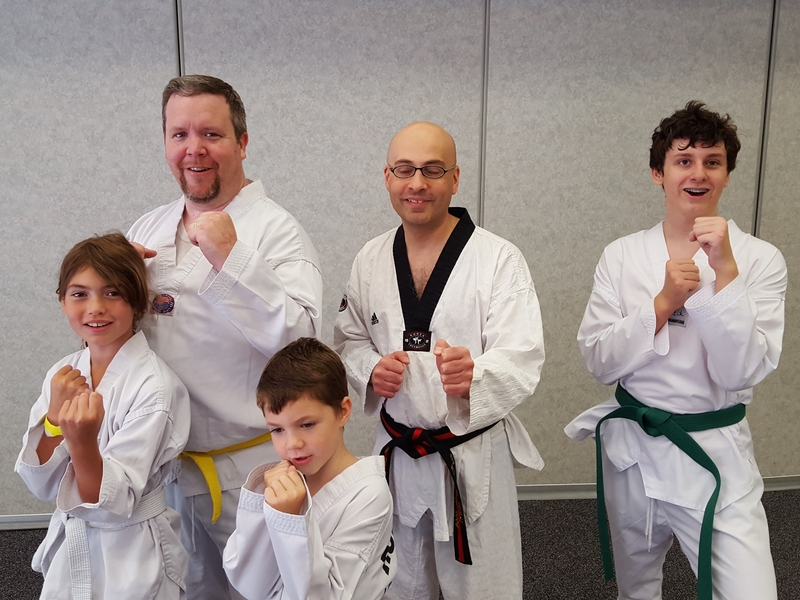 The Rochester Taekwondo Club serves the Greater Rochester area with traditional Taekwondo using the modern tools of the Olympic Taekwondo movement. Students from Fairport, Perinton, Pittsford, Macedon, Palmyra, Brighton, Macedon, Victor, Farmington, Bloomfield and surrounding areas train in self defense, physical fitness, Olympic sparring and traditional values that make martial arts a unique tool for developing the mind and body for men, women, children and families. Beginner, intermediate and advanced students are welcomed. Martial Arts using self defense for practical applications. The club is an extension of programs starting in 1976 and follow the World Taekwondo (WT) and Kukkiwon guidelines. Beginning Classes for all. Learn Taekwondo as a modern Olympic Sport and martial art.